We finally did it, finished Zetman. 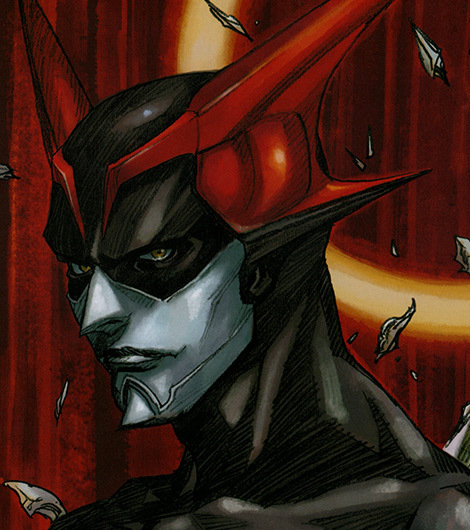 Well it’s been quite a while, but here’s the last 3 chapters of volume 19 of Zetman. Volume 20 is in the works and should be released in the not too distant future.